Can You Really Create a Free Small Business Website in Under 5 Min? Here we explore why your small business needs a website and how you can create a free (yes free!) small business website in under 5 minutes without knowing any code like HTML or CSS. It may be difficult to imagine going shopping for a product without being able to research it online at first. And this is exactly what your customers are saying about your business. Although the point is that every business should have a website, before you throw one up, you should have a goal for the website. What would be your purpose? What message are you trying to get across to your website visitors? Clearly, detail what your organization’s goals are so you can make the most of each visitor’s experience. Your audience is more than just a particular type of customer. How do they shop? Well, did you know that 80% of Internet users own a smart device? (4) If they are on social media, it’s time to reach out to them there and lead them to your website. Some people think that coding is necessary for building a website. First off, it’s not. You don’t need to know HTML code. There are plenty of themes and templates available on websites to choose from. 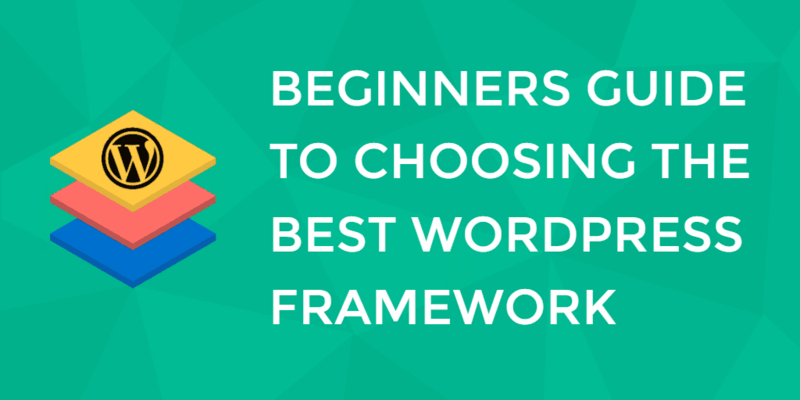 While the majority of them are expensive for some small businesses, just getting started with a basic theme is fine. You can customize it along the way. You can’t make major customization, and you may run across your website theme from time to time, but you really can’t beat free. It’s pretty much plug-and-play from there. Over time, you can create a great responsive website. According to Constant Contact, only 25% of small businesses actually know how to create a mobile responsive website. (5) The main thing to remember is to keep your theme up to date. Websites should be responsive, which means it functions well for users whether they are on a desktop, tablet, or mobile phone. A responsive site a unique, clear website to browse. There are also free website builder tools’ available such as site123.com. This site truly is an easy website builder. The layouts are already made for you to select. There is no coding required. This site offers a great looking, responsive design. When mobile browsers are looking for a particular business or item, sometimes they are looking for them while on the go. Therefore, they are expecting them to be within a five-mile radius of them (6). Free sites like site123.com have built in SEO capabilities to help you be found locally. After you have your site set up, it’s time to upload your content and add a few graphics for your company. If you have no idea how to write content, and there is no one on your staff to do so, hiring a content writer is easy on outsourcing sites such as Fiverr.com and UpWork.com. You can even hire a graphic designer to spruce up your logo if necessary. Rebranding never hurts anyone. However, in five minutes, your website will be up and running. Here we’ll walk you through how you can make a small business website in under five minutes. We’ll be using the free website builder from site123.com that let’s you create beautifully designed and responsive websites. Go to https://www.site123.com and click the “start here” button to sign up. You’ll get a welcome email with your login details. Login and choose the appropriate category for your website. The tool will use a default design and images based on the category you select, (you can always go back and change the category later on). Next you are asked to enter basic information about your website. This information will be used for your tagline and for your about and contact page, (you can always go back and edit this information later on). Here is a quick overview of the available settings. Homepage settings: Here you can change the name of your the business, upload a logo, add a title and slogan. You can also change the homepage design, upload a background image and change the background color. Pages settings: Here you can create and edit additional pages such as the about page, promo page and contact us page. For example you are able to add text content and upload images. Design settings: Here you can edit layouts, styles, fonts, footer layouts and add a favicon and social images. Settings: Here you can change your website type, add terms & privacy, add SEO functions, choose language and country – and add 3rd party plugins. You should now have a basic website that is pretty much ready to be launched. However you should probably spend some more time on it, for example on adding more text content and creating more pages. Plus working on a design you like, upload images, and select the fonts and colors you like. Using the above information, did it cost you much? No! Most of this can be done yourself or outsourced to a freelancer. The bottom line is that if you don’t have a website or have a bad website, you’ll lose 40% of your mobile consumers to your competition. (7) We’ve shown you that you can create a free small business site in under 5 minutes. So really, what are you waiting for now? This is a sponsored post written by Digital.com on behalf of Site123. All opinions are ours alone. Next: Jon Morrow Knows Blogging: Here’s How To Start A Blog His Way.